There is More Than One Way To Sell Your Raytown Home! 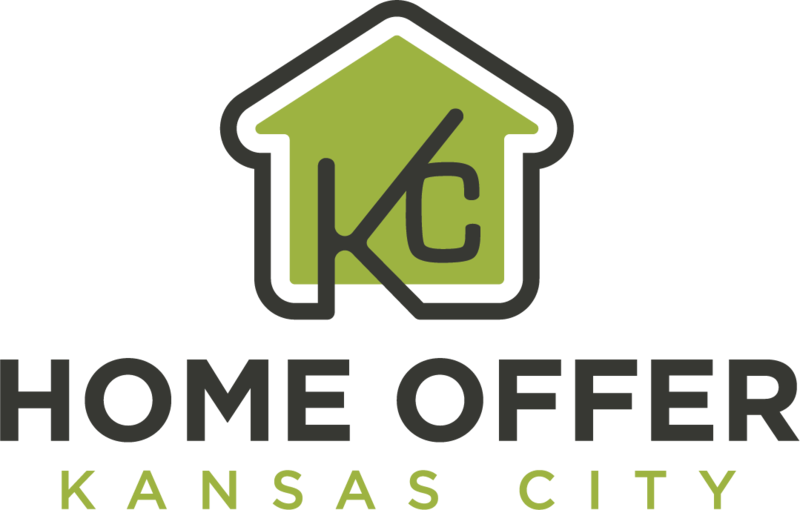 Home Offer KC is currently buying homes across Missouri with a focus on the Raytown area. We want to make you a great cash offer on your home right now! Get an offer within 24 hours and sell in 7 days! (Or we can wait longer… the date we close is completely up to you!) In addition, we are also licensed agents, so if you decide you would rather list, we can help you with that too! Our market knowledge and area experience can help you get the most money for your property! For some people listing makes the most sense, for others a direct sale will benefit them in many different ways. Each situation is different, we can help you find the solution for yours! Do you own a home that is causing you nothing but headaches? We want to buy it! We want to help local homeowners out from a situation that is causing them stress. Feeling burdened by a home is not a situation anyone wants to be in. A direct sale can make the process move quickly and alleviate much of your stress. It can also help you to save money as you won’t need to break out the checkbook to pay for staging, repairs, and upgrades. In fact, there aren’t any costs to you whatsoever. 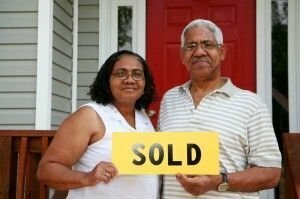 We buy as-is and take care of all closing costs. Will Listing Actually Be Your Most Lucrative Option? Not always. Utility costs, taxes, insurance, agent fees, commissions, cleaning, staging, repair, and upgrade costs can add up fast. Often times selling direct can save you a ton of money, time and be much less stressful! Listing your house can be great for some people, but you should know what you are getting into. It should be kept clean for open houses and last minute showings. This can be a challenge if there are several people living in the home. Repairs are encouraged in order to get the asking price you are after. And we highly recommend staging the house to make it look clean and fresh! If you have some extra cash and time to spare, listing your house can bring in a higher sale price. But you must consider the cost. Months of utility payments, insurance payments, property taxes and more. These bills add up quickly and can eat away at your profits fast! We want to help homeowners get out from a situation they do not want to be in. Our offers are fair, honest and will help you get away from a home that you no longer want. If you are ready to sell your home in Raytown, we want to make you an all cash offer today! Fill out this brief form below to get started! We can help you end the hassles and headaches from a home you no longer want. Stop forking money over to bills and taxes on a home that is no longer working for you. 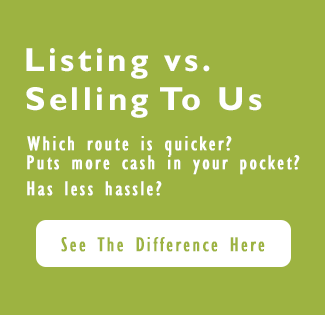 If you are thinking about selling a Raytown home, find out what we can do for you! Don’t get stuck with just any agent, or feel like you need to accept a low price! We are ready to help you now with a great cash offer!